Our highly-skilled and flexible workforce of industry craftsmen each specialize in an area of fabrication, whether structural, bridge, vessel, precision or industrial fabrications. 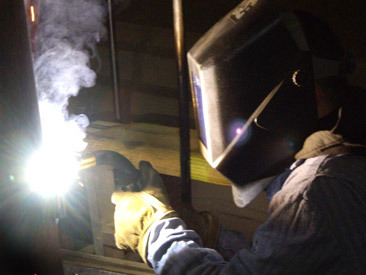 Each fitter or welder within our core tenured workforce is certified to at least AWS D1.5 welding code standards. Our management team is comprised of a unique combination of industry veteran’s and outside industry specialists who deliver exceptional project value to our customers.